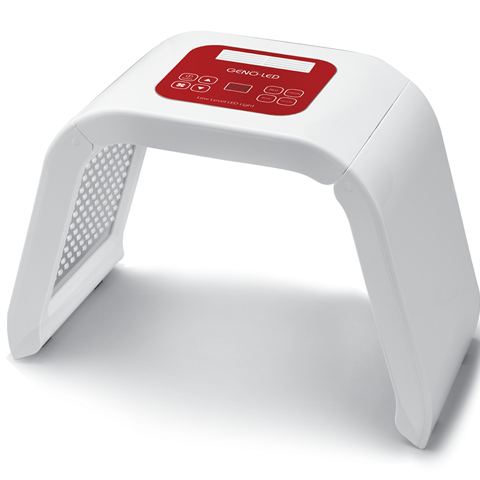 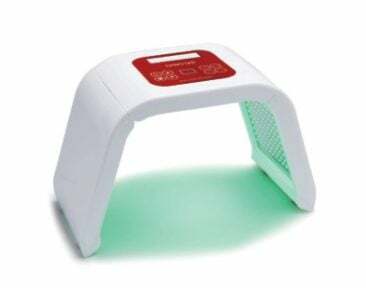 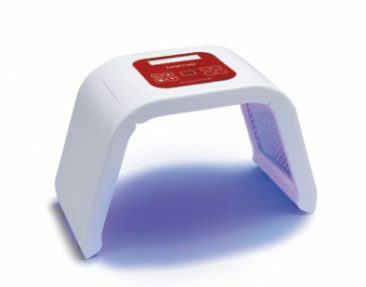 Geno-LED Low Level Light Therapy is a dome shape to offer a safe distance to the face and avoiding the risk of cross contamination. 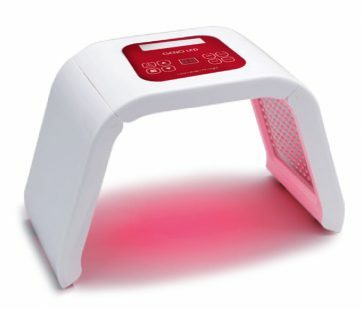 Ideal for clients who may be claustrophobic. 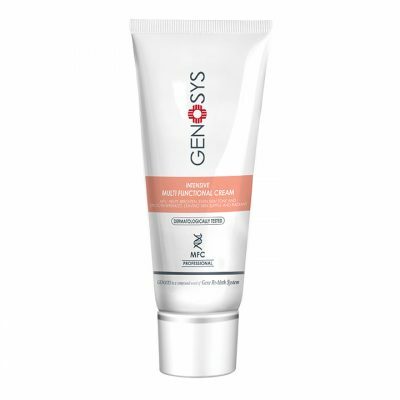 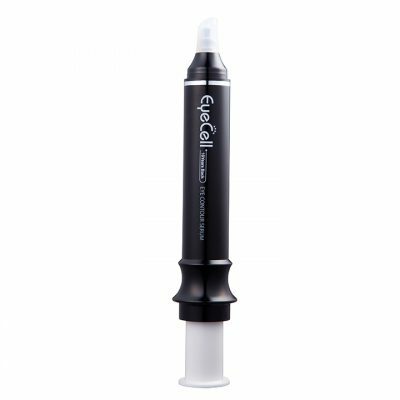 Perfect following any slightly invasive skin treatment to reduce unwanted inflammation. 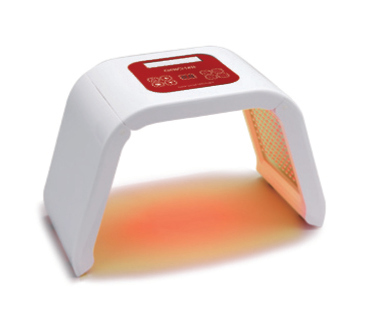 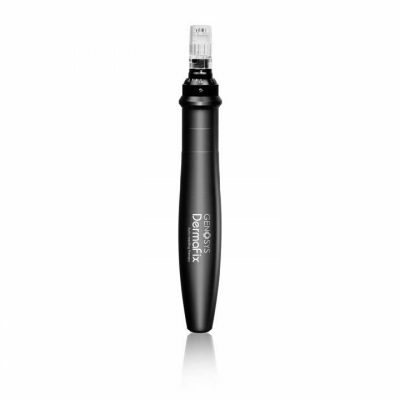 Or perfect as a standalone treatment modality to improve all skin types and skin conditions.